Reechhee is a Business Student studying at the University of Pécs, Hungary. He was born in the capital city of Cambodia, Phnom Penh. Reechhee founded WritingSeries(dot)com, a Personal Development Website where he creates content and resources to help people improve themselves. He believes in making the World a better place by offering his time, energy, ideas and experiences to help those in need. 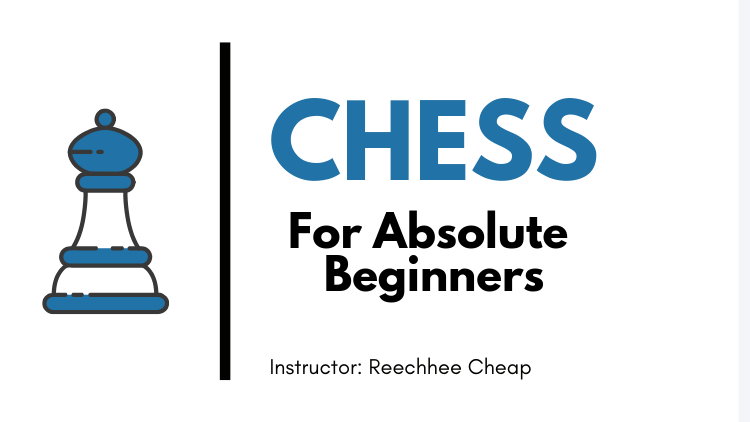 He's also a Online Chess Enthusiast with current rating of around 1600 on Chess(dot)com. He loves playing chess and learning more about chess. He has always been passionate about the game of soccer from a very young age. He played Professional Futsal in Cambodian National Futsal League 2017-2018.